The medical calamity happened in an instant. 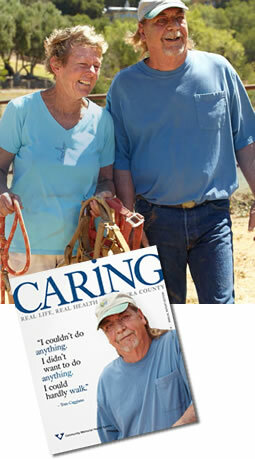 On a Monday morning last November, Tom Caggiano tripped and fell in his yard on his ranch in upper Ojai. “I couldn’t get up,” recalls Tom, who was also suddenly suffering from confusion and vision problems along with a loss of balance and strength. Diane, his wife of 37 years, rushed him to the emergency room. In truth, however, the trouble had been secretly brewing and growing for years: a brain tumor. 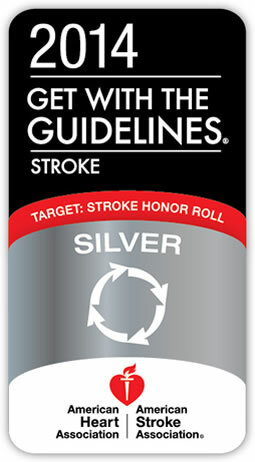 CMH earned the American Heart Association/American Stroke Association’s Get With The Guidelines®-Stroke Silver Quality Achievement Award by meeting specific quality achievement measures for the diagnosis and treatment of stroke. These measures include aggressive use of medications and risk-reduction therapies aimed at reducing death and disability, and improving the lives of stroke patients. CMH also received the association’s Target: Stroke Honor Roll for meeting stroke quality measures that reduce the time between hospital arrival and treatment. Get With The Guidelines–Stroke also helps CMH’s staff implement prevention measures, which include educating stroke patients to manage their risk factors and to be aware of warning signs for stroke, and ensuring they take their medications properly. For more information, or to purchase tickets, please call the Foundation office at 805/640-2317. 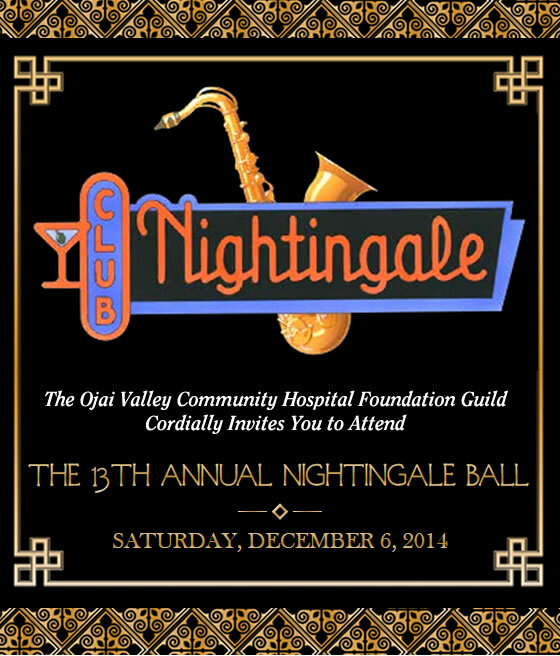 All proceeds will benefit the Ojai Valley Community Hospital and its Continuing Care Center. A big thank you to Community Memorial Healthcare Foundation and Ojai Valley Community Hospital Foundation for putting on such a great event earlier this month in Ojai. 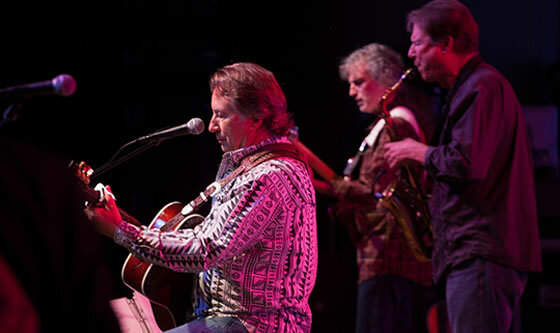 This fundraiser for our building projects brought together about 800 people at Libbey Bowl to enjoy a big dose of camaraderie and to listen to Jim Messina.